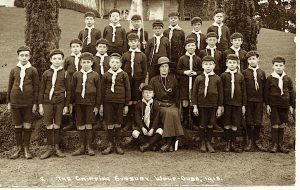 This is the story of the schoolchildren of Yate and Chipping Sodbury who ‘did their bit’ during the war. 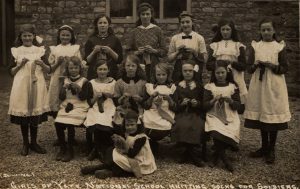 Girls and boys in local schools worked hard for the war effort. 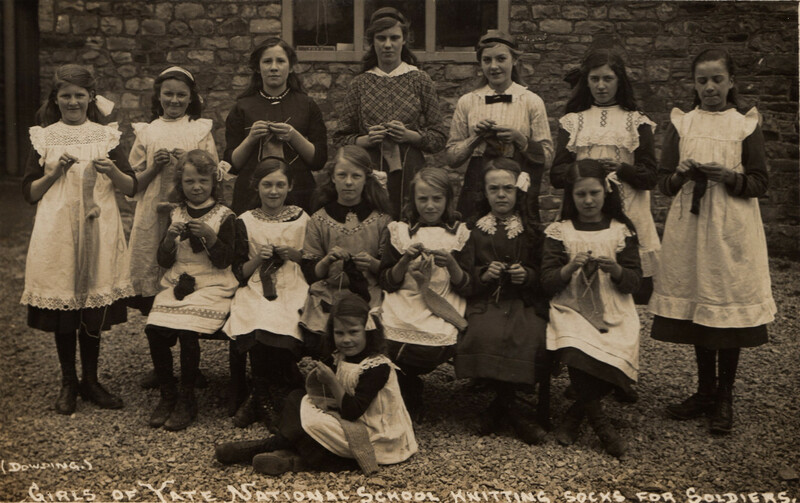 The girls were instructed at school on how to knit mufflers (scarves) and socks for the troops. 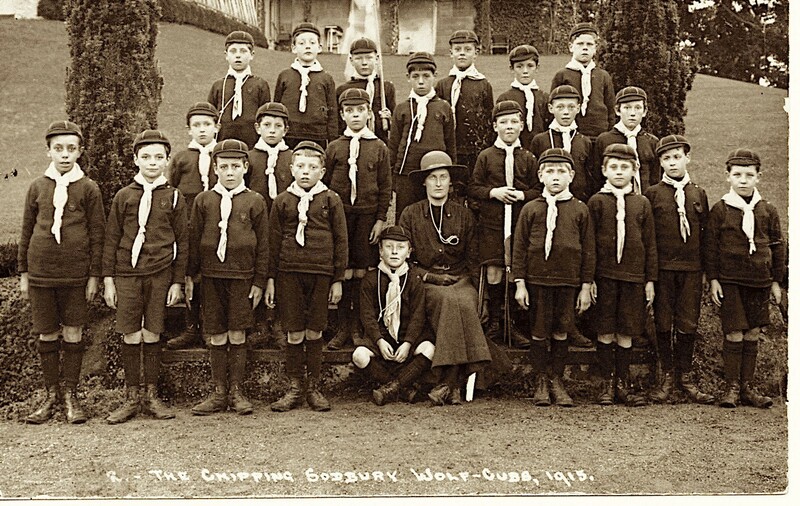 The boys joined the scouts, ran messages and kept watch for the army stationed at Chipping Sodbury protecting the railway.